This closes the first of a fourteen part photographic journey with Todd Skinner. New galleries will be premiering starting winter 2001. 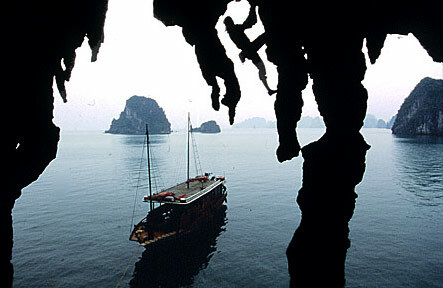 Please check back for virtual tours of Thailand, Trango Tower, Mali, Greenland, China, and other exotic places.